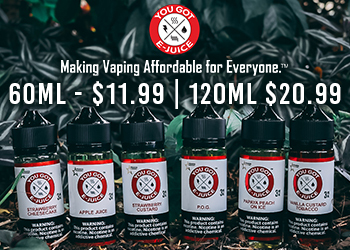 Fresh off the orchard in Fountain Valley, California comes Fresh Farms E-liquid Sub-Ohm Salt. Fresh Farms savory fruity flavors will have you saying hee-yaw! 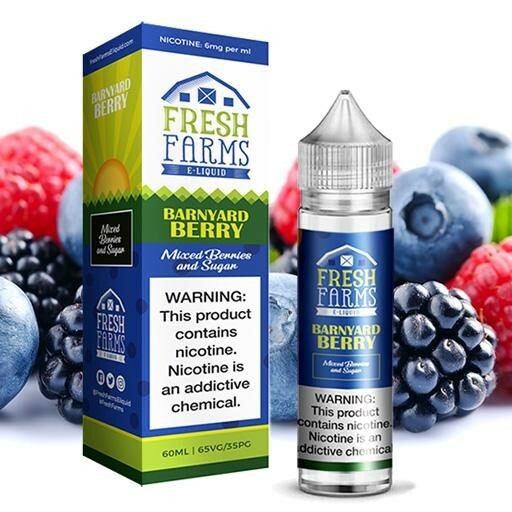 Fresh Farms E-Liquid offers two delightful blends, Barnyard Berry and Morning Melon. Their flavors truly taste like ripe fruit that has been freshly picked and blended into a 60ml chubby unicorn bottle. 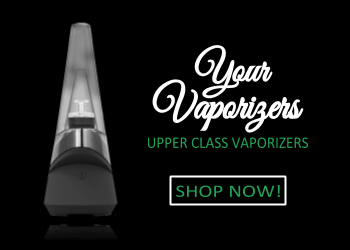 They offer 3 levels of nicotine, 0mg, 3mg, and 6mg to appeal to the majority of vape enthusiast. 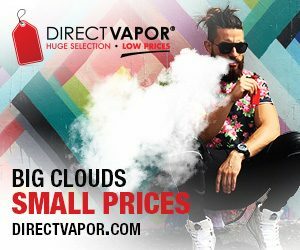 Fresh Farms E-liquid comes from a group of avid vape gurus who truly know what is expected with an e-juice flavor. They take pride in their premium ingredients that provide a flavor packed experience from the first drop to the last. 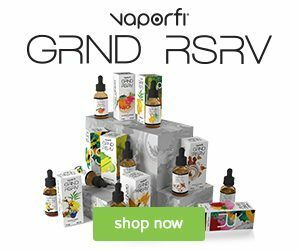 Once you indulge in Fresh Farms E-Liquid for the first time you will already be back on to West Coast Vape Supply ordering your next bottle. Come check out the barn with Barnyard Berry! You’ll want to kick back and relax with this tart blueberry fusion. There is a twist to this arousing blend, sugar has fused with this tangy fruit. Those ripe blueberries have been rolled around in a bowl of sugar to provide a balance of sour and sweet. On the inhale a rush of blueberries will flood into your palette. This authentic taste is like nothing you’ve experienced before, except maybe an actual blueberry. Sugary notes will frolic across your tongue and sweeten your sweet tooth to its core. This perfected balance of tangy and sugary only will continue to exceed your expectations on the exhale as these flavors blend together beautifully. 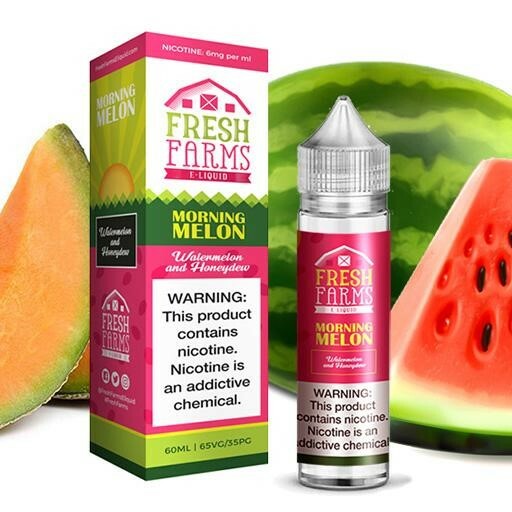 Wake up and feel refreshed for the first time with Morning Melon by Fresh Farms E-liquid. This inspiring flavor of mixed melons like, honeydew and watermelon, provides a rejuvenating effect. On the inhale your taste buds will be pleased with that crisp juicy watermelon vape juice flavor smothers your tongue. This will allow you to wake up with easy as that succulent flavor relaxes you before a busy day. Just wait, on the exhale a crisp honeydew will provide a perfected ending to this savory fusion. This may be called Morning Melon, but it truly makes for the best all-day-vape flavor. You won’t have to move to the country side to experience those fresh fruit tastes that you can’t find at a local grocery store. 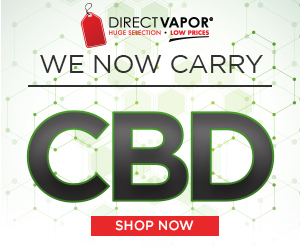 Treat yourself to Fresh Farms E-liquid today, you won’t want to miss out on this deal today!